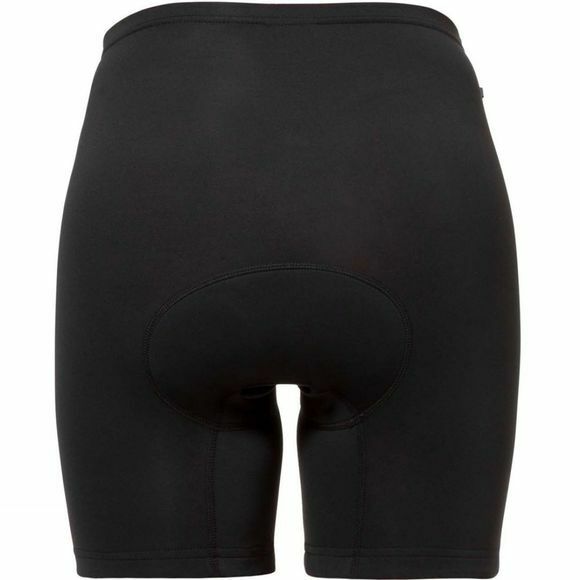 The Mens Bike Pro Inner Shorts from Vaude are action-designed bike inner shorts are made from bluesign certified material and are equipped with the high performance Pro Cycling chamois (12 mm). Fits in all Vaude bike pants from the All Mountain and Travel & City Collections. Green Shape is your Vaude guarantee for environmentally friendly productsmade from sustainable materials, with resource-saving manufacturing and in fair production facilities.